The weather continues to be beautifully sunny on the Costa Blanca, with unusually high temperatures and clear skies almost every day. Despite the fact that temperatures went down 2 degrees last week, there is still no trace of rain on the horizon. Temperatures are rising to more than seven degrees above the average for the time of year, with average records of 20 degrees Celsius in almost all the province of Alicante. According to data from the State Meteorological Agency, the last month of 2015 was extraordinary climate wise, as temperatures were the warmest on record since at least 1950. Furthermore, rain has not been as scarce since 1974 and experts foresee that the high pressure area which has resulted in practically no rain since late October could remain in place until March. 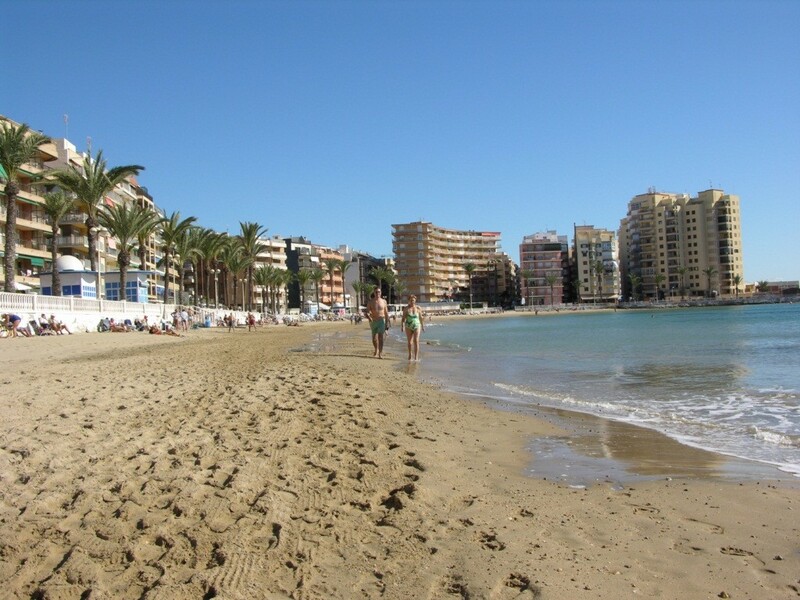 This historic December weather saw Torrevieja recording an average temperature of 15 degrees Celsius, the highest median value from when data was first available back in 1927. Almost every day throughout the month showed temperatures above normal, with the middle of the month recording a maximum temperature of 24 degrees Celsius. January 2016 has began in a very similar fashion, with high temperatures during the beginning of this week, although slightly cooler weather is expected from the third week of the year.